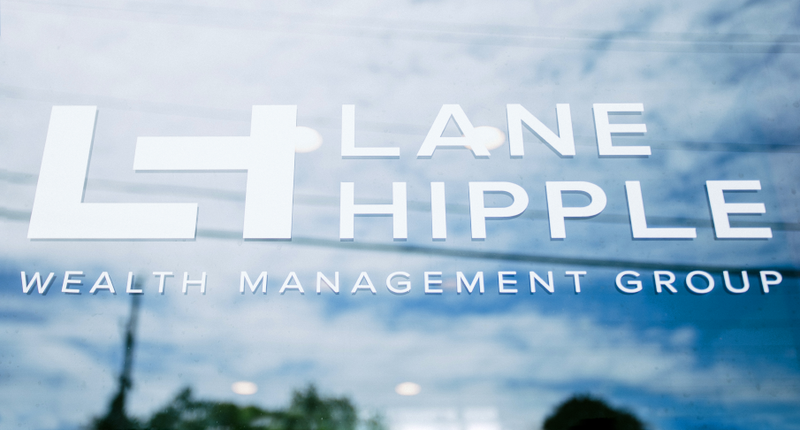 Rebranding an established institution is always a challenge, but Lane Hipple Wealth Management Group’s principal, Thomas Lane, Jr., partner, Andrew Hipple and senior financial advisor, Thomas Lane, III, gracefully embraced the process of developing a logo as they moved into their new location in the historic district of Moorestown, New Jersey. Initially, Idea Lab Digital’s creative team worked through several designs incorporating serif type treatments to develop a traditional looking mark to match the historic surroundings of Moorestown. However, upon client review it became clear that while tradition is important, conveying forward progress and developing a modern mark should be the focus. Creative director, Jay Winkler and art director Jessica Baskin went back to the sketchpad until an icon emerged from the san-serif letterforms, and then graphic designer Bryan Ceccarelli digitized the logo into a tightly composed corporate identity. 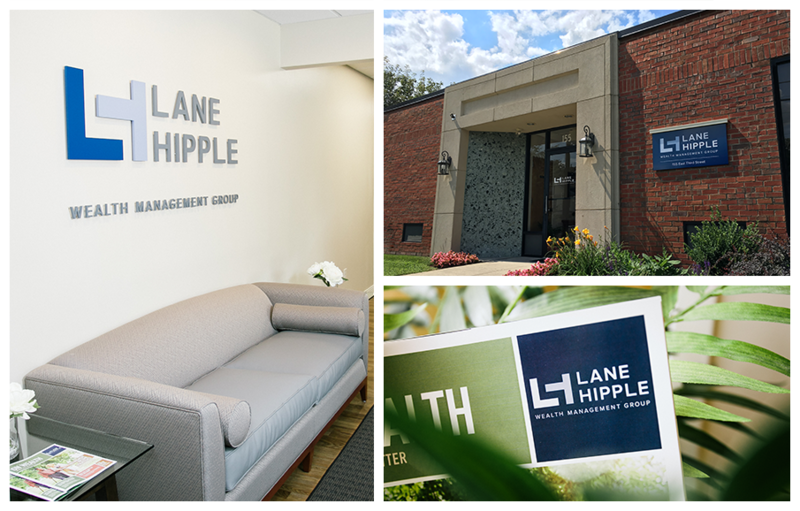 Idea Lab Digital worked closely with interior designer, Wendy Holden and her team to ensure the new branding was applied consistently throughout Lane Hipple’s new offices and signage. Sign Production: Alpha 1 Studio, Inc.